Partnerships and cooperations | Datapartner s.r.o. We closely cooperate with reputed companies and institutions engaged in developing software and hardware products for demanding industrial applications. We are a sole representative of IntervalZero, Inc. (former Ardence) for the Central and Eastern Europe. IntervalZero, Inc. develops software tools for the real-time control of technologies. Since 2005 we have been members of the Czech Management Association, a professional organization of Czech managers established to develop the expertise and skills of managers, to provide leadership to operational teams and to strengthen the ethics of enterprise. We are a business partner to the Association. TEDIA is a Czech manufacturer of metering and industrial electronics. Their products, well established on the market, include components of process PC systems; measuring instruments for USB; the MicroUnit series of modules for distributed systems; and devices used to communicate and transfer data in industrial environments. The bioWes project is undertaken in cooperation with the University of South Bohemia. For more information please visit the Research & Development section. Our cooperation with leading experts of the Czech Technical University in Prague (CTU) is of long standing. 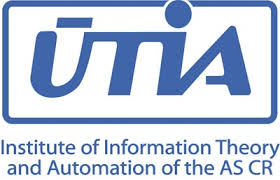 We partner with the Institute of Information Theory and Automation (UTIA) of the Czech Academy of Sciences (CAS). Since 2005 we have been members of the Czech Maintenance Society - a professional association of experts in property management. 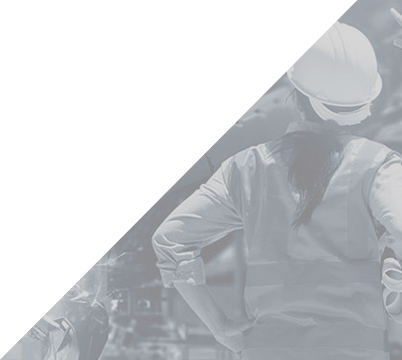 The Society aims to improve the care of manufacturing equipment in an attempt at cutting costs, raising the productivity of labor and increasing the quality provided by CR production facilities. Since 2009 we have been members of the Czech Chamber of Commerce. The Chamber endeavors primarily to create business opportunities and introduce & support provisions beneficial to CR enterprise and thus contributory to the overall economic stability of the country.